In the 20 years since our launch, Classic Driver has become the preferred online marketplace and magazine for affluent and sophisticated gentlemen from all over the world. About half a million enthusiasts and collectors browse our market and read our magazine every month in order to discover and buy the finer things in life – from high-end collector cars to vintage motorcycles, elegant yachts, rare watches, sought-after collectables, and luxury homes. 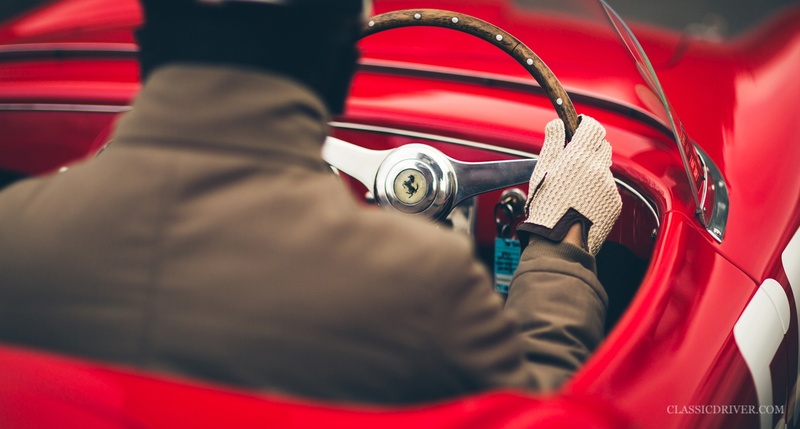 With our focus on iconic products, and values such as quality, craftsmanship, and heritage, Classic Driver also caters to the growing global demand for tangible assets and alternative investments. Our headquarters are located in Zurich and London.